The perfect pot for grabbing on-the-go! Packed with luscious berries, it's fruity, smooth and delicious just as it is – or get creative with a sprinkling of granola or nuts. 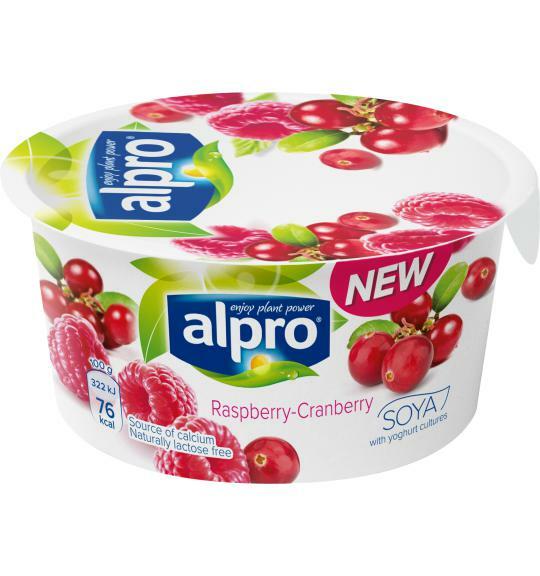 Contains soya. May contain traces of nuts (no peanuts). Naturally lactose free & dairy free. Gluten free.